we are proud to offer high-quality printing at affordable prices. 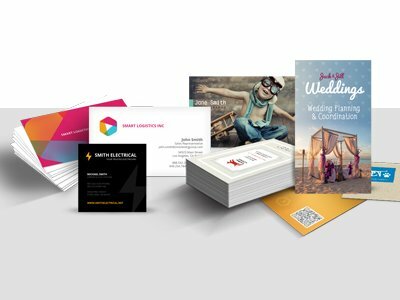 In this proposal, you’ll find detailed pricing for the printing services in Karachi that we offer, along with special discounting. 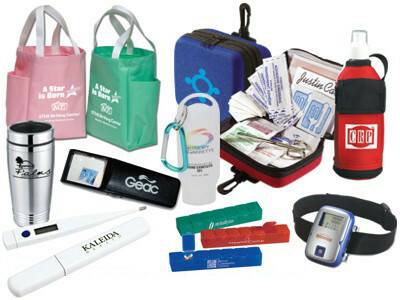 S&S consultant is the leading Printing company having all facilities at your doorstep. Please let us have your business details and requirement of printing and paper stationery and we will serve you at the best of your satisfaction. We do have a dedicated team to handle all the printing process from design to finishing. Our offset printing services in Karachi are perfect for large print jobs for brochures, company letterhead, newsletters, and product catalogs. 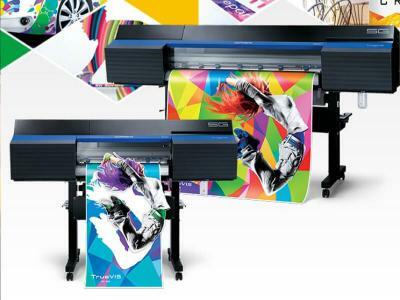 Offset printing allows us to produce consistent & high-quality printed graphics without size restriction. • Consistent high-quality image for large data to be printed. S&S printing specializes in creating custom labels to fit a variety of needs. 3D printing is a form of manufacturing technology where physical objects are created from three-dimensional digital models using 3D printers. The techniques are also known as Additive manufacturing, rapid prototyping, fabricating. Advertising your Bussiness to create awareness in consumer and people related to your business the best idea is advertising through big panaflex, if u are the owner of a Big or Small company or promoting it through Facebook on social media advertising or by our best flyer services. Let us advertise and print your Bussiness. We’re proud to offer extremely competitive pricing for our printing solutions. We entertain you according to your budgets and according to business requirements. Our prices are so cost effective and within budget.